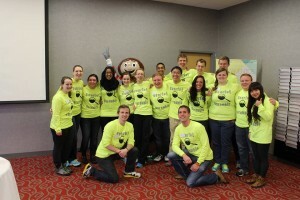 Welcome to the FYE blog, future Buckeyes! As you’re finishing up your last days in high school and getting ready for a great summer, I wanted to share with you some tips for success at summer orientation. 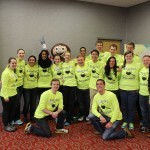 These are a few things I learned throughout my own orientation experience and my time as an Orientation Leader (upperclass students who help you transition to Ohio State). When I was preparing for orientation three summers ago (I’m so old) I read that we were supposed to keep it casual and comfortable. Naturally, I understood this as wearing my favorite summery skirt and sandals (pretty sure I just wanted to make a good first impression). After two hours into orientation, I regretted the sandals/skirt combo as my Orientation Leader had us playing interactive, action-oriented games on the Oval, which was not skirt friendly. Be prepared to have fun playing games like this and getting to know your fellow Buckeyes, but make sure you wear what’s most comfortable for you. There’s also quite a bit of walking throughout the two-day program and infamous temperamental Ohio weather. Try to wear sensible shoes and pack an umbrella if you don’t like the rain. Bring a great attitude and be open to new experiences. Orientation is a chance for you to meet fellow Buckeyes and learn about many opportunities to make your time as a Buckeye the best it can be. 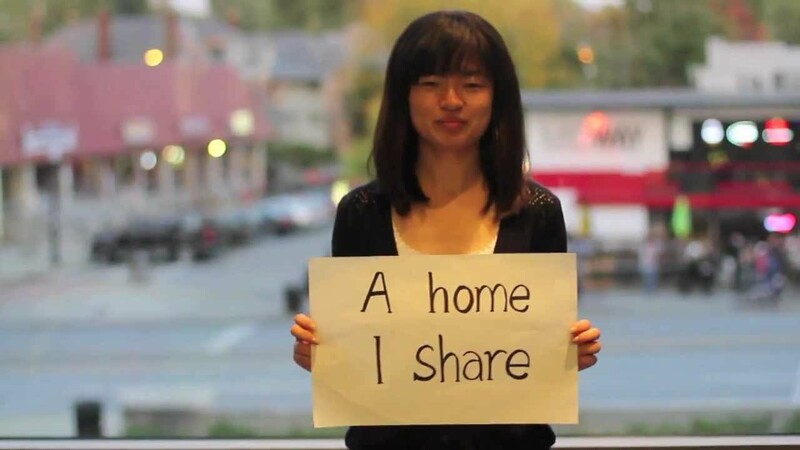 Be open to striking up conversation with someone in your small group or on your walk to your foreign language placement test. I actually met one of my best friends waiting to talk to my academic advisor; we bonded over a love for musicals and our biology majors. Three years later, I’m no longer a biology major, but I’m still best friends with that boy. Sleep on the plane flight or during the car ride, because these two days are packed with fun activities, course registration, plenty of walking and icebreakers. 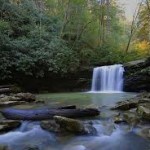 Make sure you are refreshed for your orientation! LOVE YOUR PARENTS, GUARDIANS, FAMILY, FRIENDS and MENTORS who HELPED YOU BECOME a BUCKEYE. Be thankful for all that others have done to help you get here…and thank yourself for all your hard work! Get ready to be part of a loving, supportive community that will provide you with countless amazing memories and life experiences. Be yourself during your time at Ohio State. 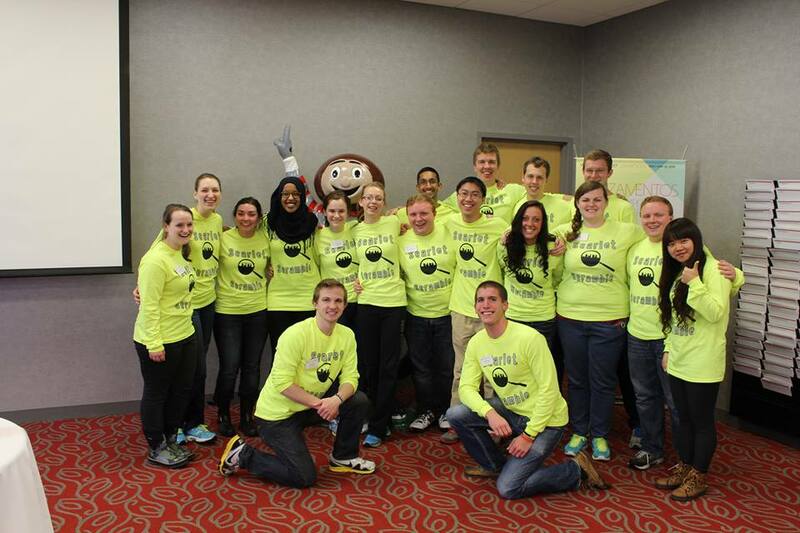 Being a Buckeye means being part of a larger community that is comprised of amazing individuals. This is your time to let your true colors shine! We cannot wait to get to know the real you. Alright, Class of 2018, we look forward to meeting you in a few short weeks! Get ready for you next big adventure. As a part of the Buckeye community, I share the great passion and love that all members of the Ohio State community have in common. But there is one epxerience that is unique for each and every one of us. 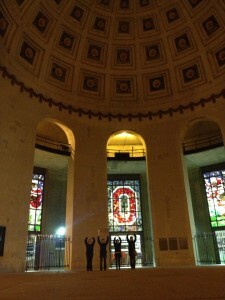 This unique experience is what I like to call the #BuckeyeForLife moment. 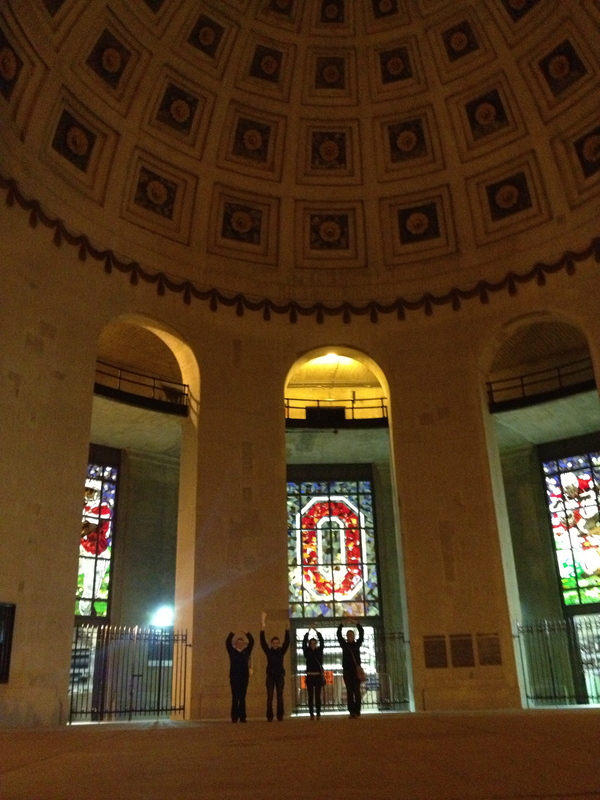 What is this #BuckeyeForLife moment? Now let me tell you about my #BuckeyeForLife moment. You might be surprised, but my #BuckeyeForLife didn’t even happen during my first year at Ohio State; however, my #BuckeyeForLife moment did occur during an event that is specifically for first-year students before each autumn semester: the President’s Convocation. I was fortunate to attend this event again through my involvement with the First Year Connections Team. My Connections Team peers and I attended Convocation to mingle with new first-year students as St. John Arena filled, so they were entertained while waiting for the ceremony to begin. Many of the first years looked half asleep, as it was pretty early in the morning, but we tried to wake them up a little bit with our enthusiasm. 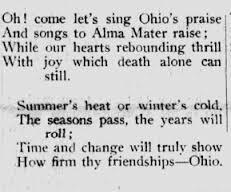 One of the great traditions of Ohio State is singing Carmen Ohio after large events, such as football games and in this case, Convocation. My #BuckeyeForLife moment happened as I watched the incoming first years put their arms around each others’ shoulders, and start to slowly sway side to side. Seeing the new members of the Ohio State family come together in unison and sing the famed lyrics that each Buckeye keeps in their heart, I couldn’t help but get chills down my spine. 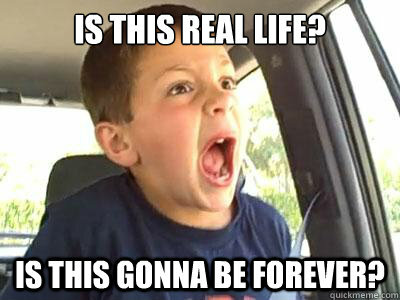 That was the moment I knew. I looked around and knew in my heart that Ohio State is where I belong. I knew that all the work I was putting toward my education and the nearly 1,000 miles to my hometown were all worth the toil. I knew that I had a family, a home, and a future, all because of Ohio State. 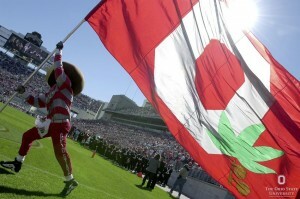 And last, but not least, I knew that I truly am a #BuckeyeForLife. I can’t tell you what your #BuckeyeForLife moment will be, because it is different for every person. You have to go out there and find it for yourself. 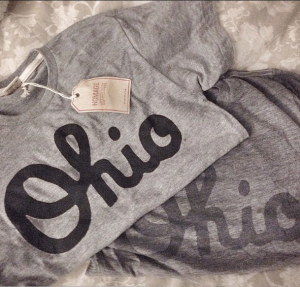 You’ll know when you experience your #BuckeyeForLife moment, and that moment will be a part of you forever. So here is my task for you: explore, dream, build relationships, stay up a little too late, or do whatever it takes for you to experience your own #BuckeyeForLife moment.